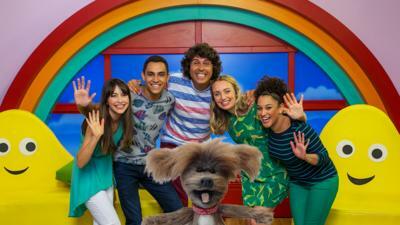 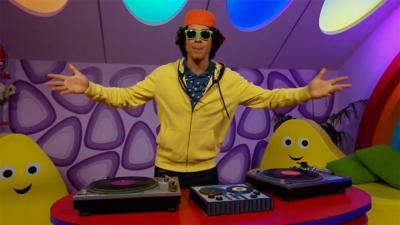 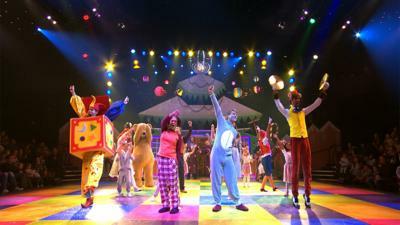 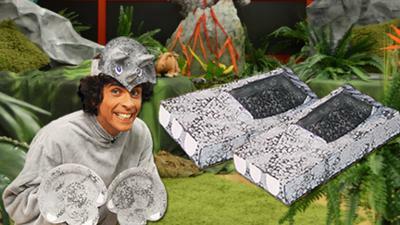 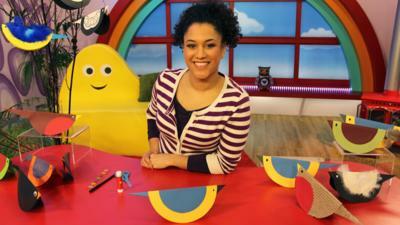 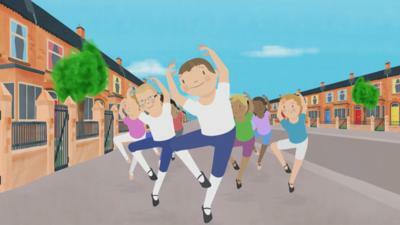 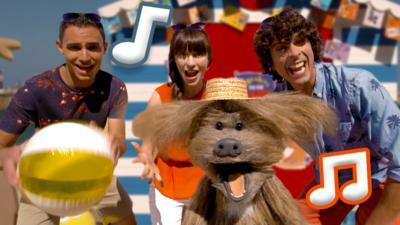 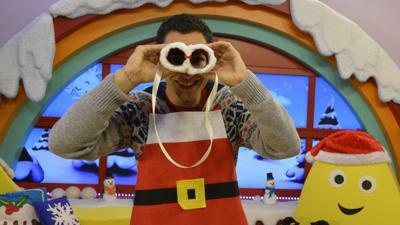 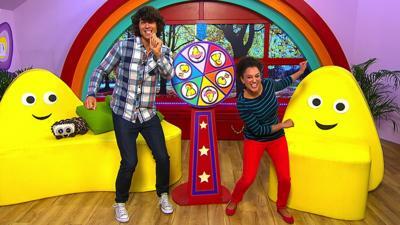 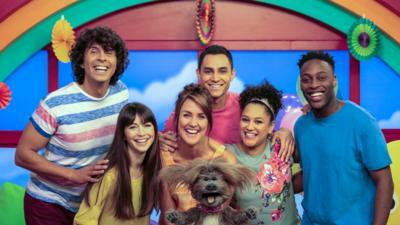 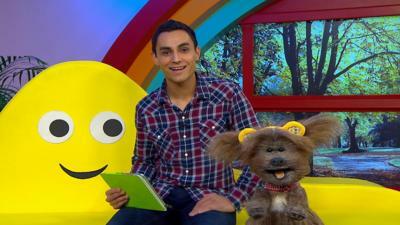 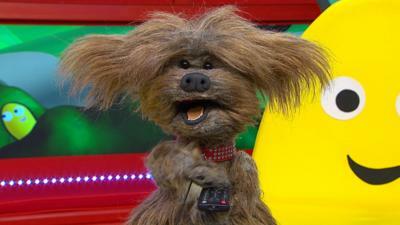 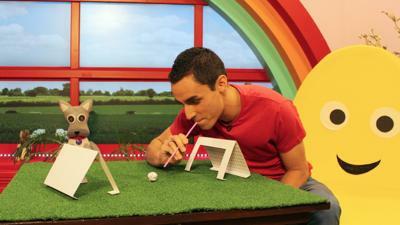 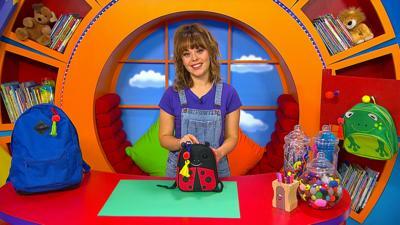 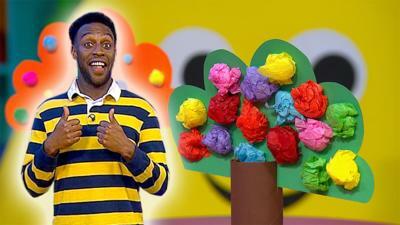 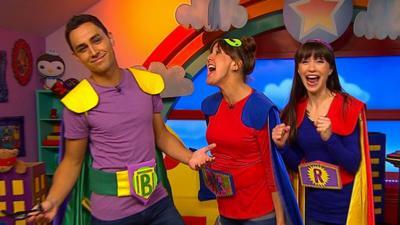 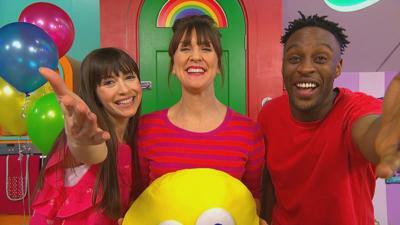 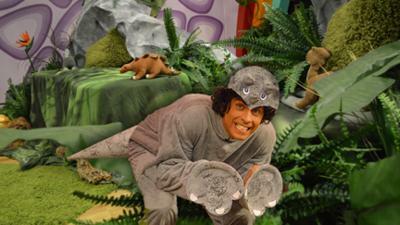 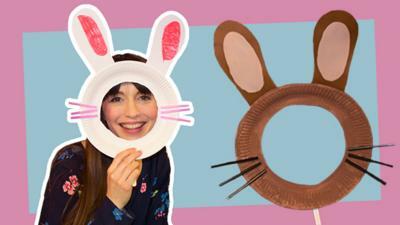 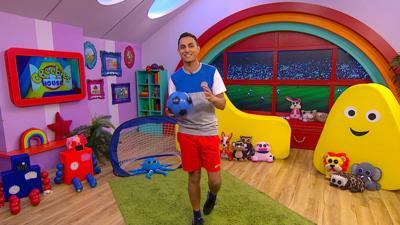 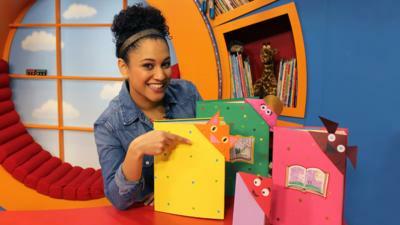 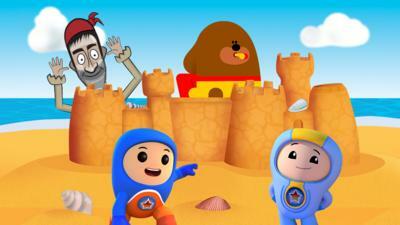 Join in all the fun with your friends in the CBeebies House. 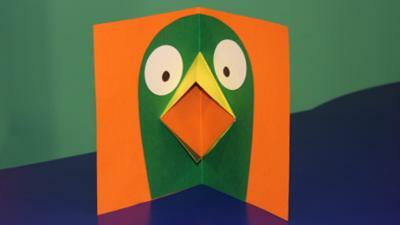 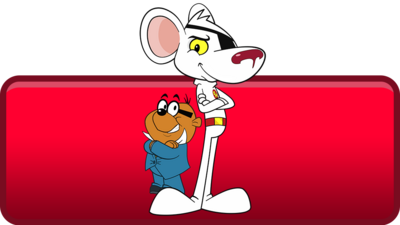 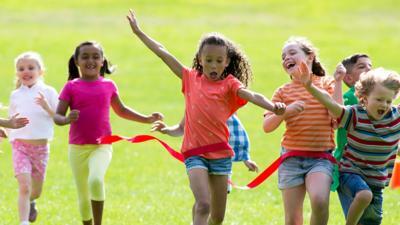 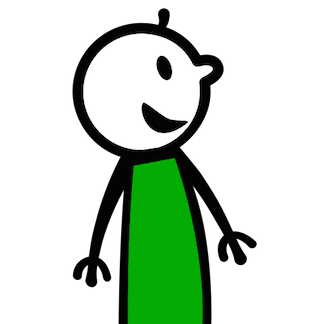 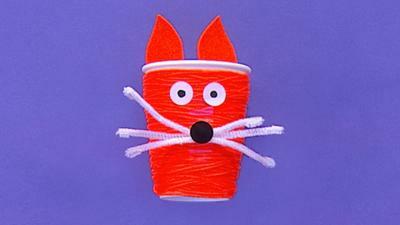 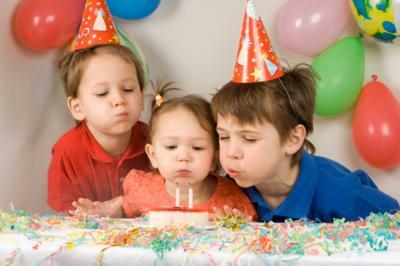 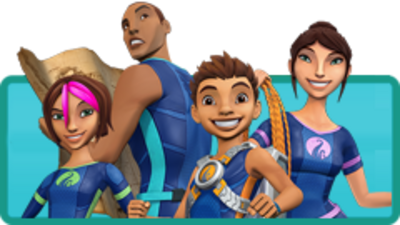 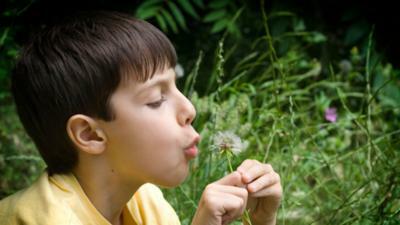 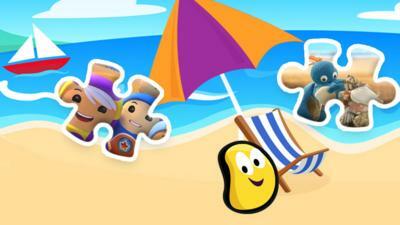 Find things to make and do, watch fun clips and sing along with songs and Number Raps. 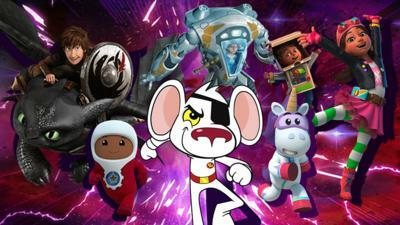 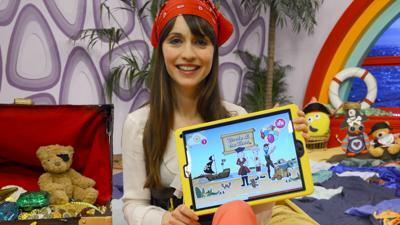 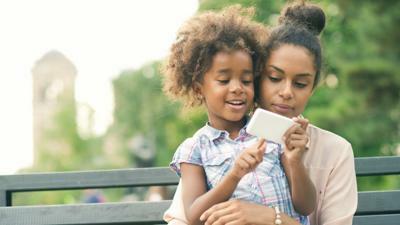 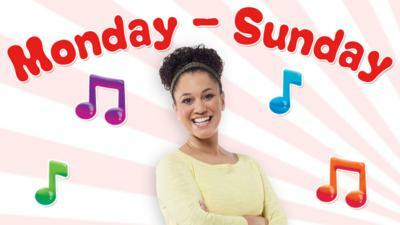 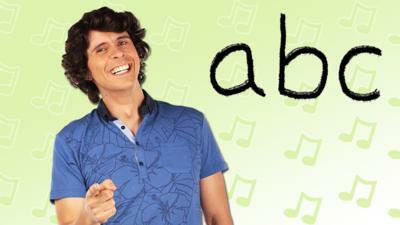 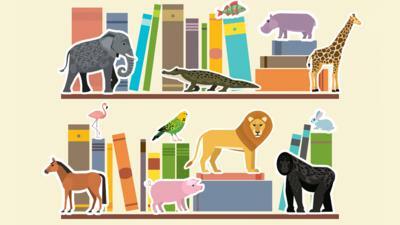 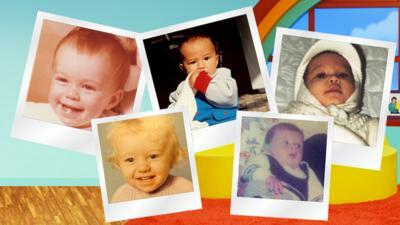 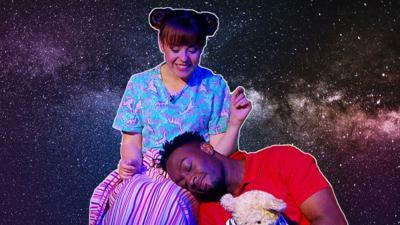 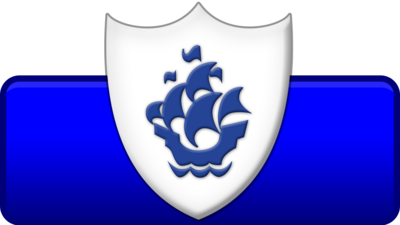 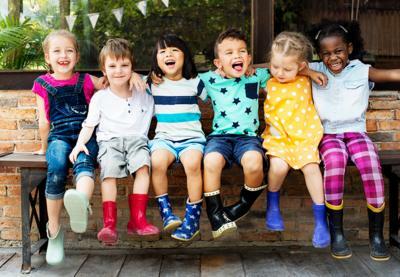 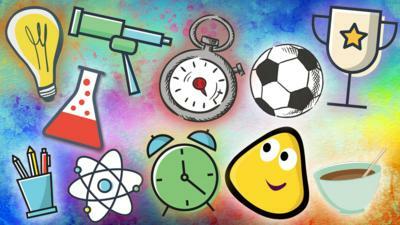 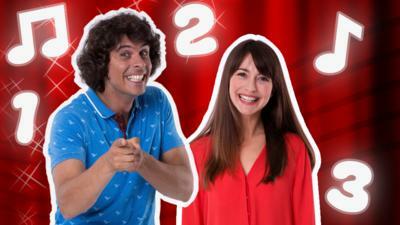 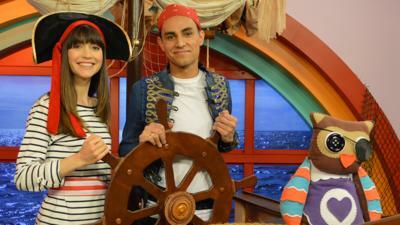 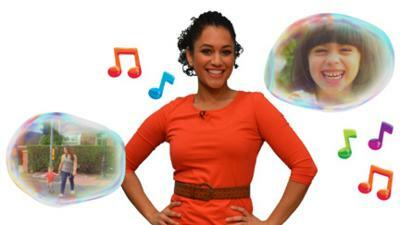 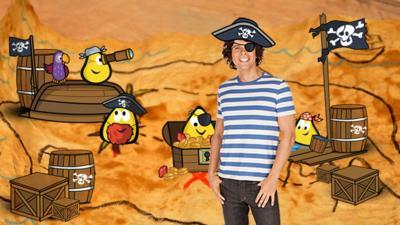 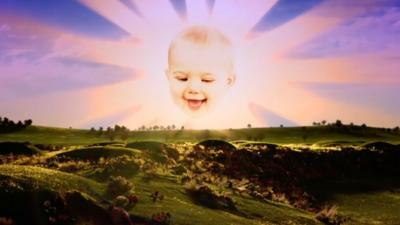 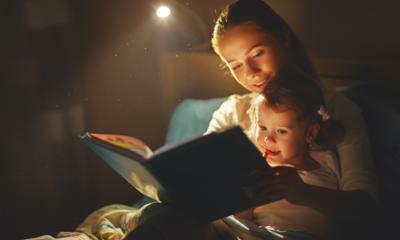 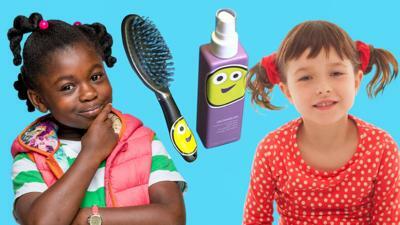 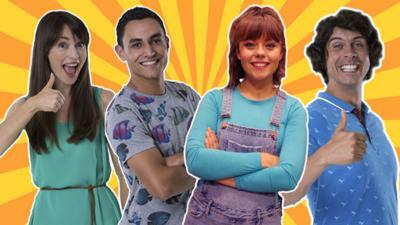 Which CBeebies star is your child like? 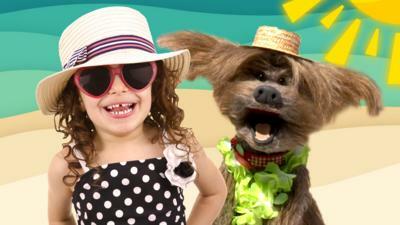 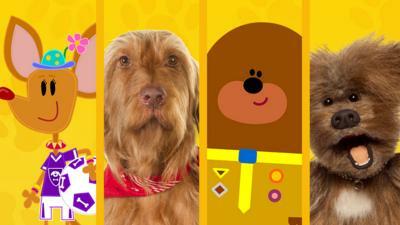 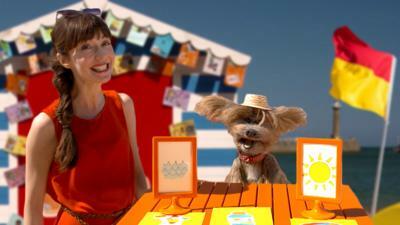 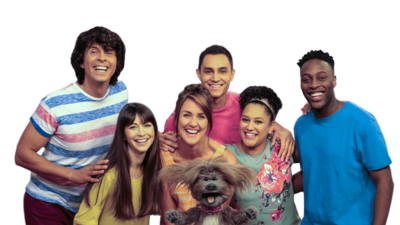 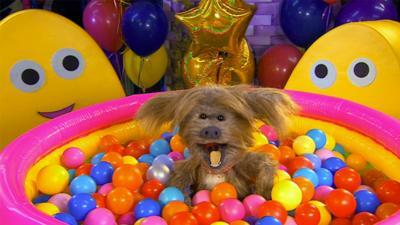 Which CBeebies dog are you? 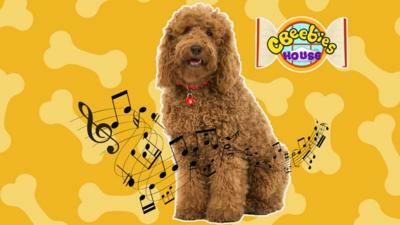 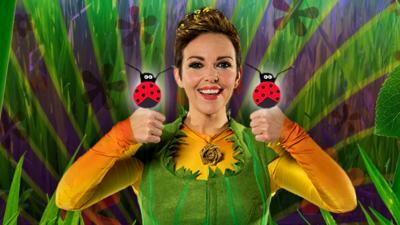 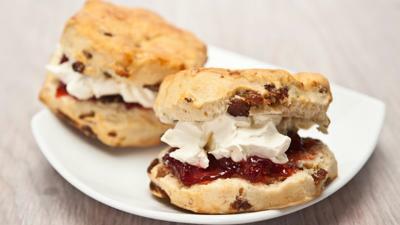 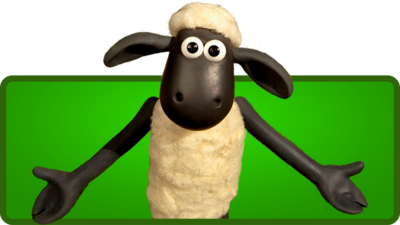 Which CBeebies House friend are you?